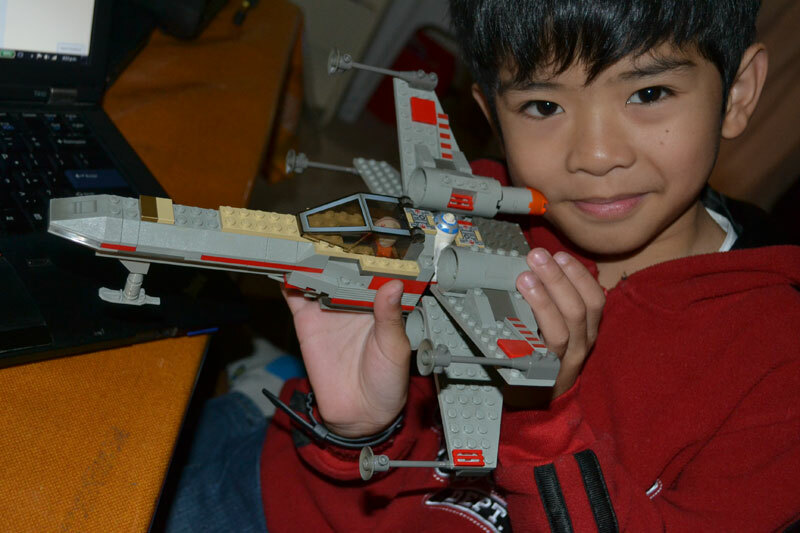 nickballesteros.com: Lego X-Wing Starfighter - for real! And there are X-Wing Starfighters! As my son would say, "for real!" It must be an awesome sight.